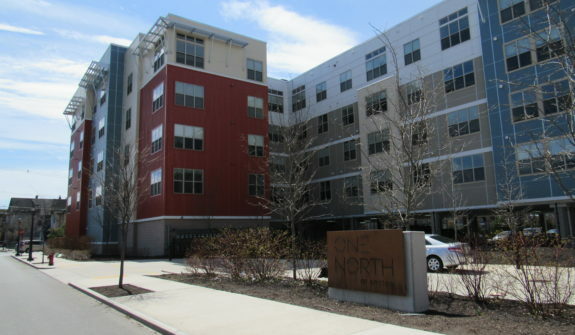 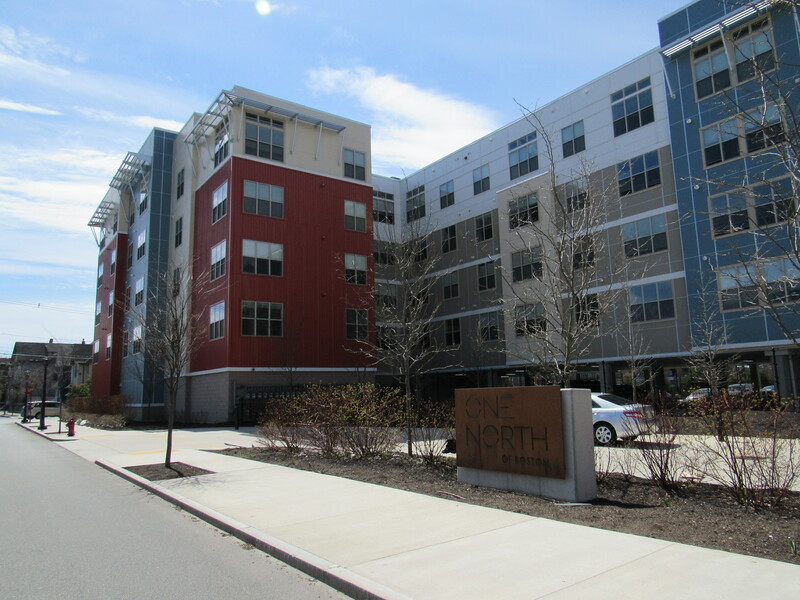 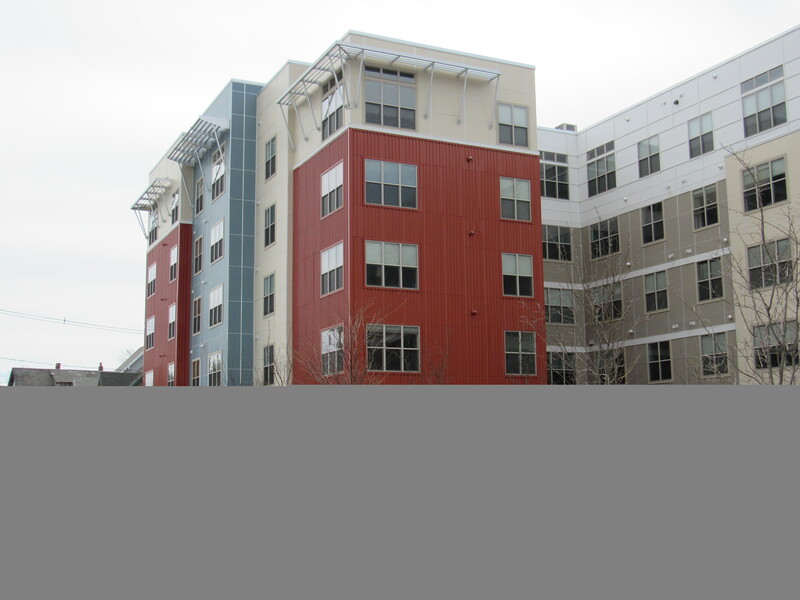 One North of Boston is a multi-family residential development project located within the City of Chelsea’s Everett Avenue Urban Renewal Area. 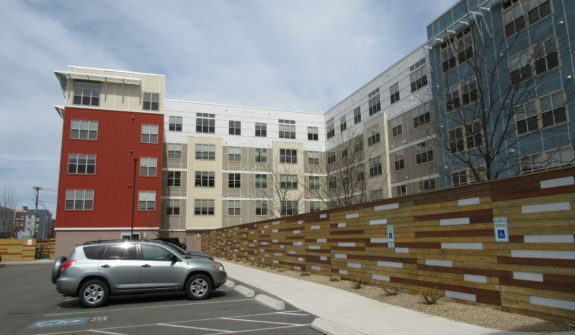 The development includes two buildings providing over 450 residential units. 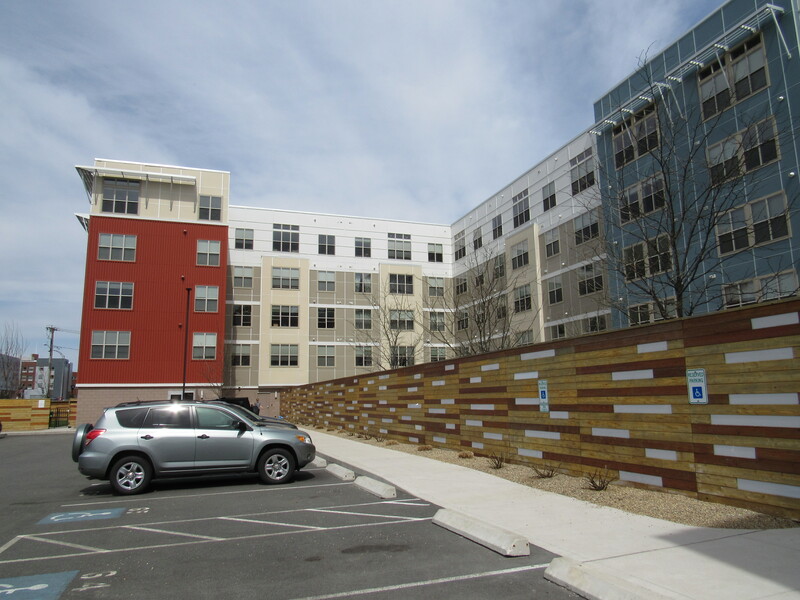 HSH designed a stormwater management system utilizing best management practices (BMPs), including raingardens and subsurface infiltrations. 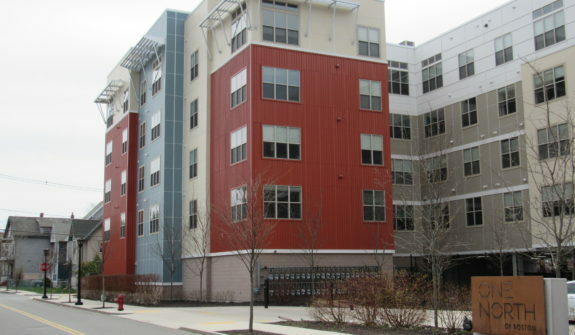 HSH worked closely with the City of Chelsea on their adjacent public infrastructure improvements that were funded through a MassWorks grant.